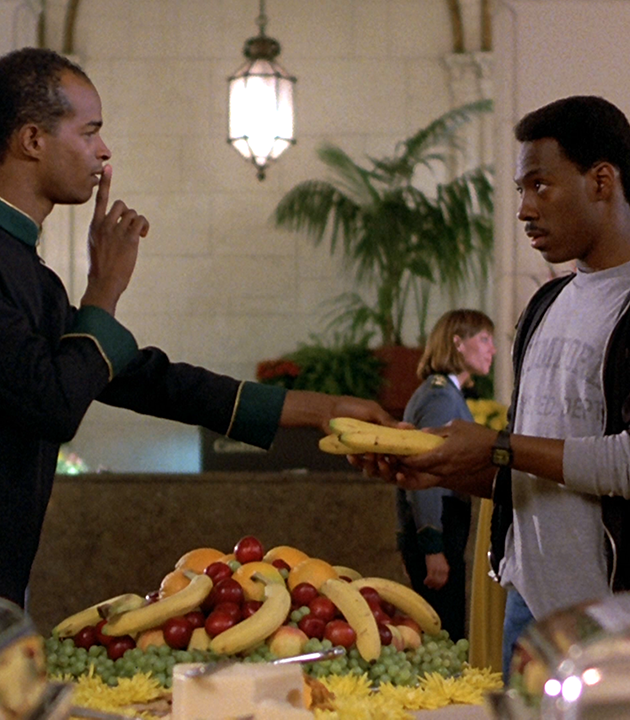 Eddie comes to L.A. in the comedy action classic! 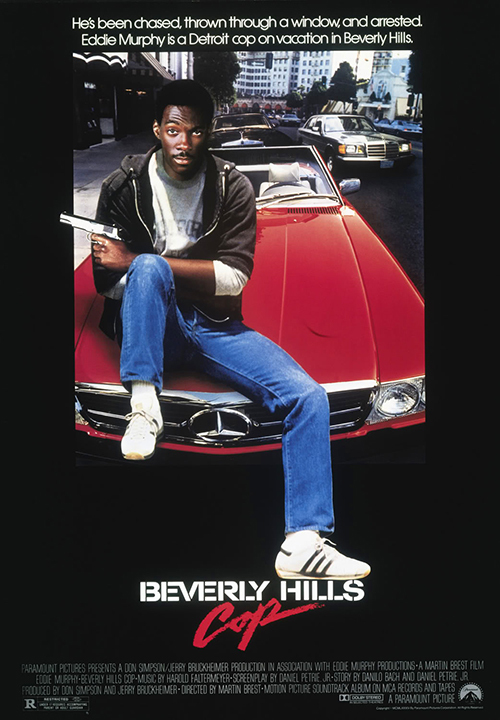 Rebellious but clever cop Axel Foley (Eddie Murphy) brings his Detroit street smarts to Los Angeles to investigate his best friend’s murder. Once on the west coast, Foley flashes his grit and wit in the city of glitz. 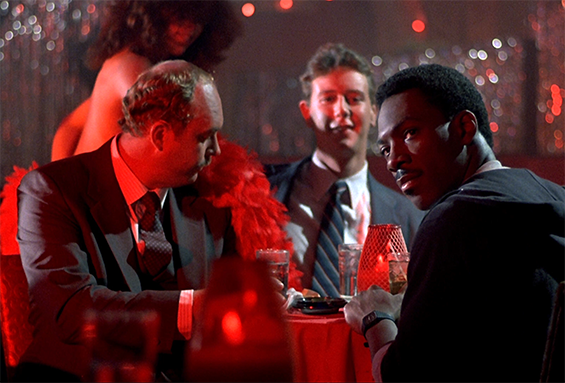 Can he keep his cool while teaching the LA heat to catch a criminal? Or will a sinister art dealer close the case for good? 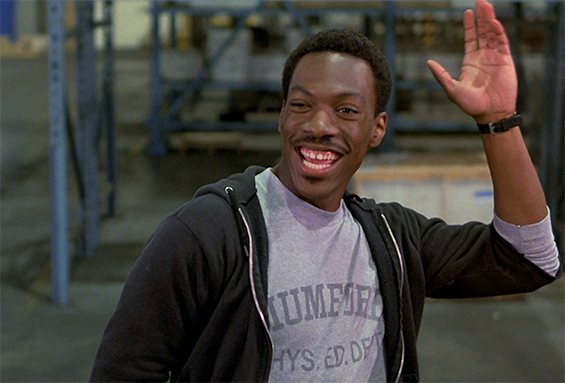 Take an action-packed and hilarious tour through Los Angeles as fiercely funny Eddie Murphy charms his way through the City of Angels while taking the law in his own hands. Pack a picnic with beer and wine for your own stakeout under the stars. Jump into our custom photobooth for a free pic with you and your friends. DJ Pooh + FredWreck spin before and after the screening.